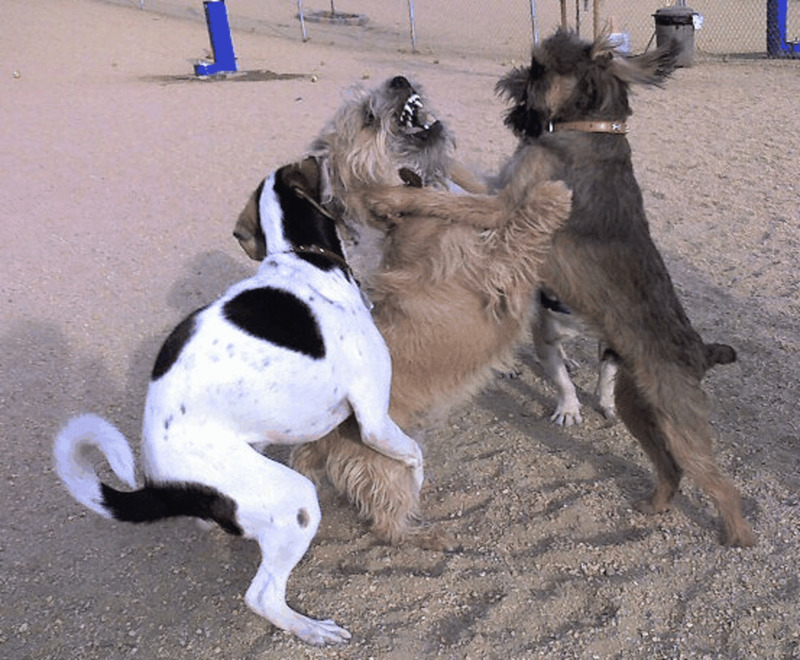 You may be a dog behavior or training professional that heard about displacement behaviors in dogs, or you may be a dog owner just wishing to learn more about your dog's behaviors and quirks. Whichever the case, learning more about dog displacement behaviors is a big plus for those passionate about dog psychology. 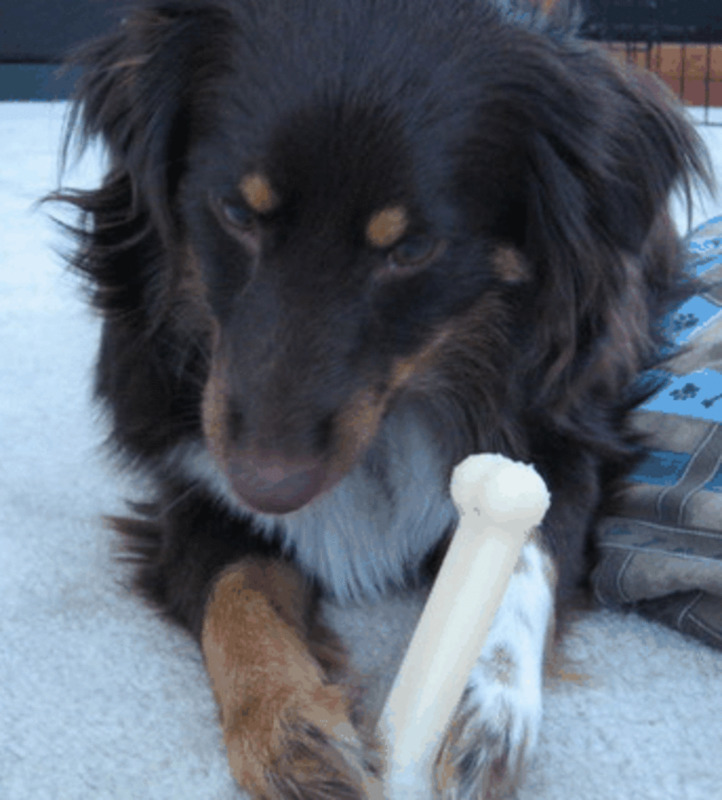 So what are dog displacement behaviors and how do they affect your dog? 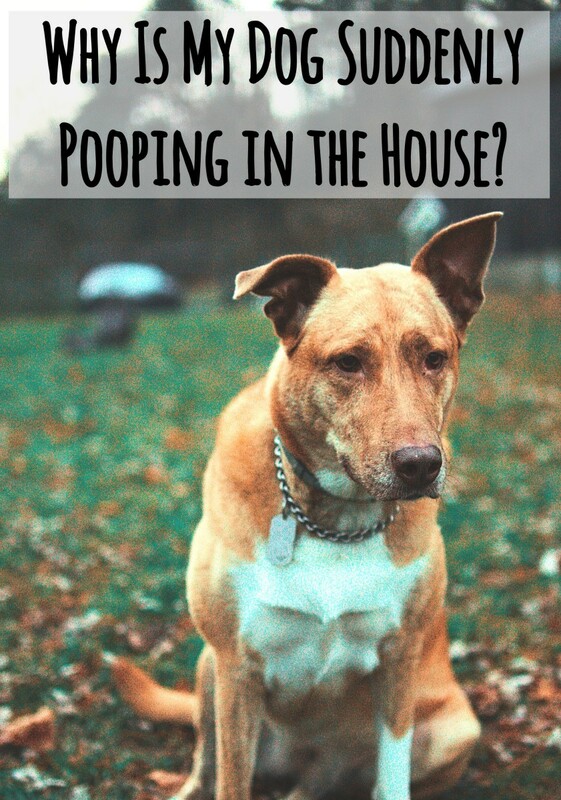 Most of all, how can you and your dog benefit from recognizing these behaviors? Displacement behaviors, as the term implies, are out-of-context behavior animals engage in when they're typically faced with conflicts. For example, a bird that cannot decide whether to engage in a fight or flight response may decide to peck a tree branch instead. In a similar fashion, you may find yourself scratching your head when you're uncertain about how to proceed in a certain situation. Psychiatrist/primatologist Alfonso Troisi, on the other hand noted how humans may also undergo similar, self-directed behaviors when they aimlessly manipulate objects such as chewing pens, biting nails or twisting rings. I have observed this behavior personally when my hen was broody. When I prevented her from repeatedly going to her nest, she started repeatedly scraping the ground with her beak. I am guessing she was very frustrated and since she couldn't go to her box and couldn't attack me, she engaged in this displacement, sort of out-of-context behavior. We must thank Julian Huxley for describing displacement activity for the first time in 1914. Subsequently, Konrad Lorenz conducted further research on this. Further mentions of this phenomenon were offered by Dutch researchers Nikolaas Tinbergen and Adriaan Kortlandt. It was Tinbergen in particular, who adopted the term ‘displacement behavior' for the very first time. I saw my first case of displacement behaviors when I was learning my ropes in dog training under the instruction of a reputable trainer. Twice a week I came to attend and assist his classes so I could complete the over 200 hours required for my certification. Every Friday, this young Labrador was attending advanced classes to learn how to heel and do search and rescue work. Every time this dog was asked to heel he would get these sneezing fits. Per the owner, these sneezing fits only happened in class, and when the dog was asked this particular command. To an untrained eye, this looked like a normal case of sneezing, but at a closer look, you could see other signs of stress and frustration. He used to take treats very quickly and nervously often biting the owner's hands. The owner used to also get frustrated when the dog didn't comply the first time. While the dog was eager to get the treats, he must have felt frustrated and stressed as well so he used to get these out-of-context sneezing fits almost so to metaphorically manifest an "allergy to heeling exercises". Circumstances where you may see displacement behaviors include situations where a dog has a conflict or feels anxious. The dog basically has a desire to do something but suppresses this desire. 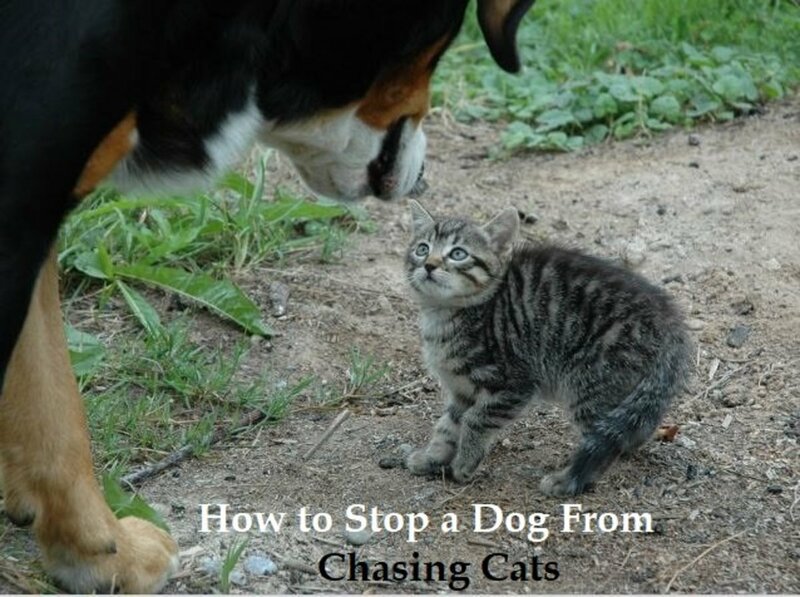 For example, a dog may have a desire to approach a stimuli, but at the same time may be fearful of it. 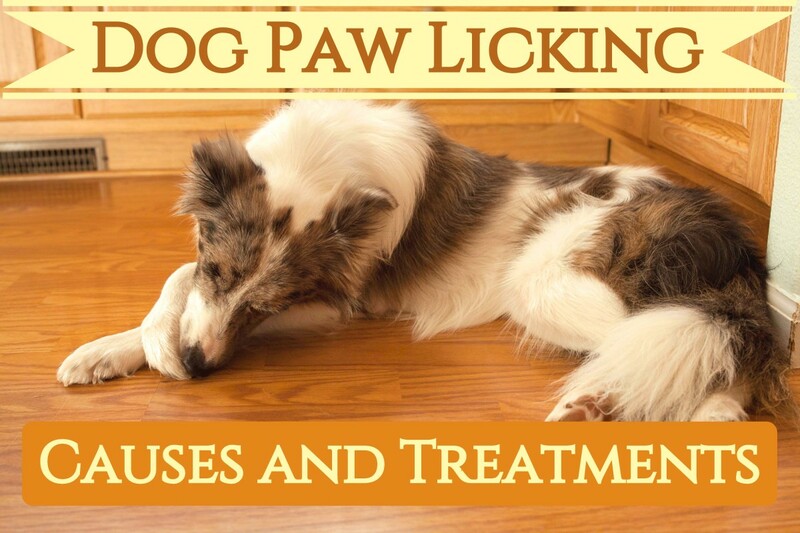 In a similar cases, a dog may be frustrated by a child who removes his toy, he therefore may feel compelled to bite, but chooses to suddenly lick his paw. 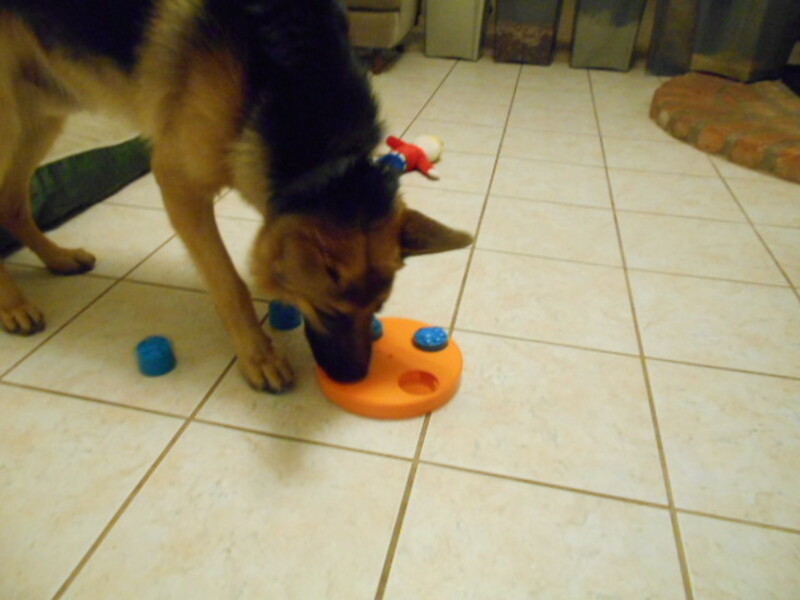 How does a dog select which displacement behaviors to use? This will vary depending on several factors such as the circumstance, the dog's personality, and the success in using such displacement behavior in the past. For starters, identify what triggers them so you can prevent exposure to those situations until you can allow him to gain enough confidence so to face them in the future. If you are training a behavior, take an errorless approach and help your dog succeed by splitting the exercise in easier to attain steps that are reinforceable. Never punish a dog for exhibiting a displacement behavior, doing so will only add to the anxiety. Remember: these behaviors are triggered by anxiety, uneasiness and uncertainty. In some cases, the dog is buying time to decide his next move. Also, consider that if your dog engages in a displacement behavior instead of biting, you definitely don't want to punish it or next time he may skip the displacement behavior and go straight to a bite! 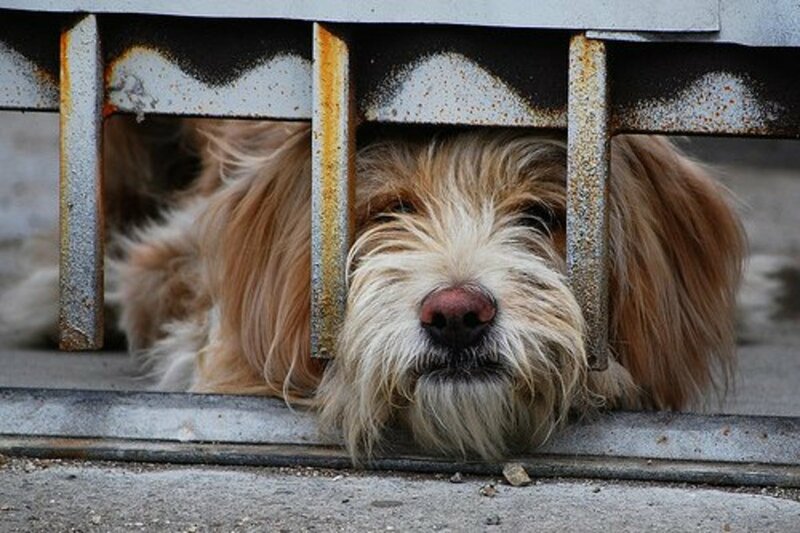 At the same time though, you don't want to reinforce such behaviors up to an extent that the dog may repeat them and transform them into an obsession. You want to manage the situation and then proactively work on it, so the displacement behavior no longer has a need to surface because you have changed the dog's emotional response towards the trigger or situation. This is ultimately a win-win situation for all! How do you distinguish between displacement behaviors and calming sigals as explained by Turid Rugaas? You have a few like lip licking, yawning, and sniffing at the ground which are classic calming signals. Jenincognito, thanks for the votes up! It's a very interesting topic. This hub is very helpful to dog owners. I had never heard of dog displacement behaviors but thank you for this useful information. I will use it with my dog. Voted up, useful and interesting. It could be he is simply buying some time as he's still not completely sure and needs to figure things out. It could be he's a bit worried of not performing the command correctly. 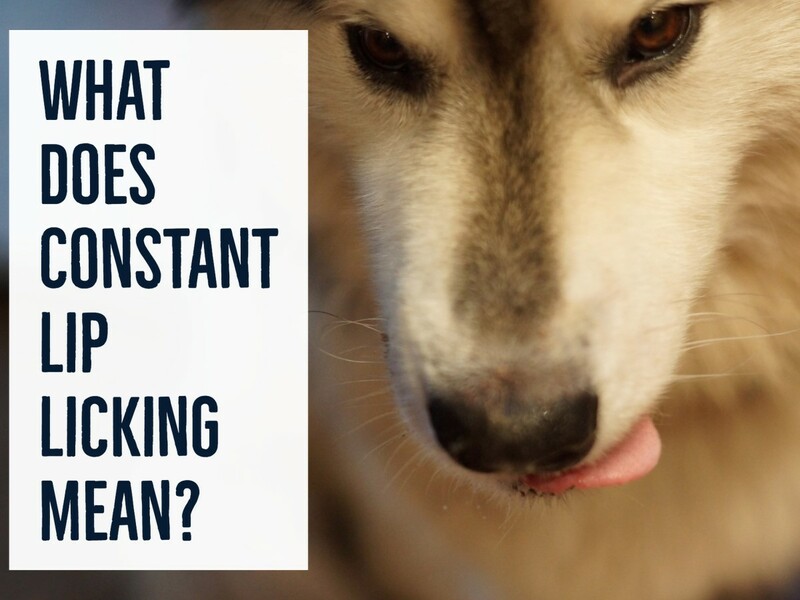 Some dogs do this to create a pause, and then a few seconds later they perform the behavior. ClaireDixon, glad you found the article interesting and that it helped explain some behavior your newly adopted dog is exhibiting. thanks for stopping by to comment! ArF that's a great example! Indeed, when we teach stay in class, we do get these displaced yawns quite so often. Thanks for stopping by! Thanks for the sharing and votes up sid76! We've been trying to teach Zeus to speak. It apparently makes him very nervous because he will do a lot of yawning, and eventually make a very small barking sound. He does bark (loudly) in the house when he is excited to go for a walk so I am not sure why it makes him nervous to speak on command. Interesting, something I had not thought about before, but it does explain some of the behaviour that our recently adopted dog is displaying. Thank you. My dog does the yawning thing ALL the time. And it's not just a little yawn, it's an exaggerated and vocalized yawn. She usually does it when she wants to go play but has to stay still. Luckily it's not destructive, just cute and funny. Wow fantastic article alexadry. I will definitely share it. Voted up!